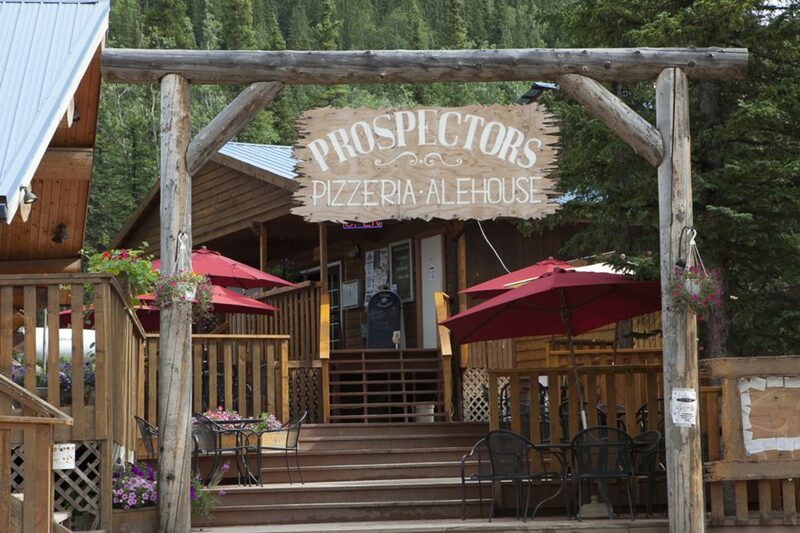 More than just Alaska’s best pizza, Prospectors is filled with history and Alaskan culture. With 49+ craft beers on draft, Prospector’s is voted one of the top beer bars in the U.S. by CraftBeer.com 3 times! With soup, salad, pasta and a gluten free pizza option, everyone will go home satisfied.